Back to Jerusalem – ISIS Defeated? ISIS Leader DEAD? Is this an Answer to Prayer? ISIS Defeated? 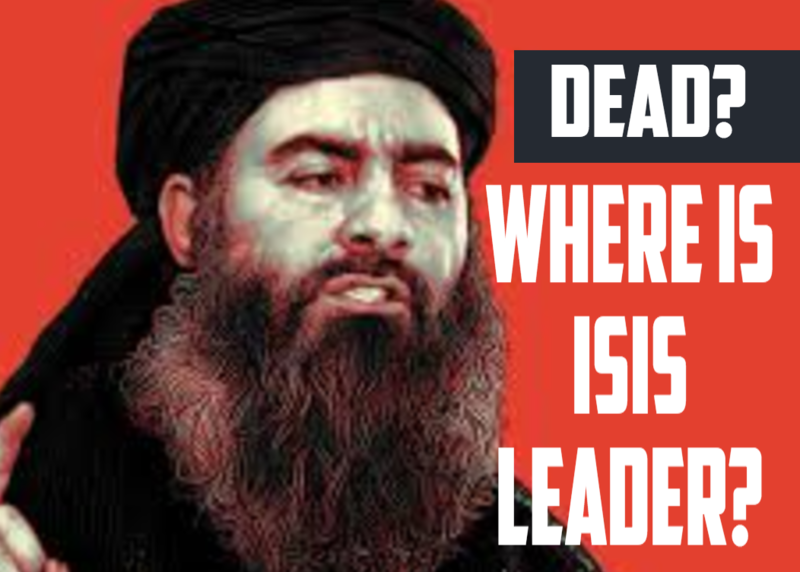 ISIS Leader DEAD? Is this an Answer to Prayer? A recent trip to Iraq earlier this month allowed me to see the people of Iraq post-ISIS. There are still pockets of resistance, but for the most part ISIS has finally been pushed out of Iraq. It has been more than three years since the murdering forces of the Islamic State first busted through the border of Iraq to kill, steal, and destroy. They raped and pillaged everywhere that they went, and in 2014 it seemed that no one could stop them. The nations with the most powerful armies who had the ability to stop the Islamic State were battle-fatigued. Their citizenry did not have the stomach to get involved in yet another Middle East conflict. ISIS declared the reestablishment of an Islamic Caliphate as the world watched helplessly. 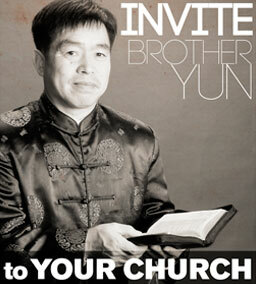 Although governments sat idly by, Churches around the world did not. They began to stand in solidarity with the victims and wore t-shirts with the Arabic “N,” the letter used to mark Christian houses for destruction by ISIS. They came together and prayed with targeted prayer. Some even did what militaries did not – they traveled to the region and directly faced the threat of ISIS. Christians from around the world did something amazing – they left the safety of their own nations and traveled to arguably one of the most dangerous places on the planet to share the Good News of Jesus Christ. Christians began to see victory in the spiritual realm and soon it was reflected in the earthly realm. Today, the areas in Iraq where BTJ has been working are beginning to rebuild and has seen ISIS defeated. I have to believe that the physical defeat of ISIS immediately followed the spiritual defeat. What happened in the spiritual world is now reflected in the physical. There is currently a $25m USD bounty on the leader of ISIS – al Baghdadi, but on May 28, 2017 the Russian military said that they killed him during an airstrike on Raqqa in Syria. More importantly, as unpopular as it might be to ask in Christian circles, if he is dead – is it also the result of prayer? At BTJ we have been praying for the salvation of ISIS members – not their death. We have been supporting the delivering of Bibles to ISIS – not bombs. During my trip to Iraq this month, I spent time with one of the local pastors whom we support, and listened to him share remarkable stories of many ISIS members who have come to Christ. Unfortunately for al Baghdadi, his time might be up. Though the American military cannot confirm it, I do not believe that Russia would want to embarrass themselves with such a strong confident statement only to be laughed at later on. Iranian officials who have been closely involved in the battle with ISIS have confirmed his death. The Syrian Observatory for Human Rights (SOHR), a UK-based, non-biased group monitoring the war in Syria has confirmed his death. With ISIS on the run, an update, photo, or video from him might turn the tide of morale for his troops – but he remains silent. al Baghdadi has not been seen since making his Caliphate speech from the Mosque in Mosul, and there have been many claims that he has died. But the difference this time is that his own troops believe it – and they do not want to. If he is in the region between Iraq and Syria as many claim he might be, then he is on the run and hiding in caves like Osama bin-Laden did. He’s left behind any clear command for his troops and has just suffered one of his largest defeats – the loss of plans, information, and names of fighters. US intelligence have just hit the mother-load of information dumps in the areas where ISIS has been defeated. They found laptops, ledgers, thumb drives, memory cards, and cellphones of dead fighters, all full of valuable intel. They have found information on 19,000 people, including full names, passport numbers, as well as aliases which they are known by – all who will now be on watch lists for police at airports around the world. They also found plans and blueprints for attacks in Paris, London, and Stockholm. Remember when the Jordanian pilot was burnt alive? Jordan is now the headquarters for a 19-nation joint task force code-named Operation Gallant Phoenix, who collect and share data to track terrorists. This task force is led by the U.S. military’s clandestine J-SOC – Joint Special Operations Command. The recent success against ISIS can be accredited to the hard work and dedication of many military men and women who gave their life in the fight. Their fight would have been in vain if not for the powerful prayers of the Christian soldiers. I believe that we have heard the last from al Baghdadi, but only time will tell. Three weeks ago on a flight from Iraq to Dubai I was able to personally experience some of this. As I sat on the plane prior to take off I was amazed that although the flight seemed full, the two seats next to me were empty. I thought I scored cause I was tired. Last minute a few men got on and two sat next to me. I greeted them in Arabic but they didn’t seem like talkers.. My Arabic is very limited so we sat silent much of the time. I was praying for an opportunity to share God’s love with them. As we were approaching Dubai, I asked them if they were from Dubai. They said, “No Mosul.” I said, Mosul is a wreck, and asked them what they did in Mosul? The guy next to me said they were ISIl. I couldn’t believe my ears and silently collected my thoughts realizing they were not fearful of sharing their identity with me…. after all what could I do? I thought, Wow what an opportunity, I pulled out my pocket Bible and asked them if they had ever read the Injil (New Testament)? The guy next to me said No. I told him that the Quran in Surat 3 says the Injil is also God’s word. So he pulled up Surat 3 on his phone and we talked about Isa Al Messiah (Jesus the Messiah) from that Surat.. I said, It also says, Allah Mutawafika Isa, which could be translated God caused Jesus to die,( though many versions translate it God lifted up) .They believe in Corban (sacrifices) so I told them that Isa was Allah’s Corban for their sins. (That statement actually turned a lot of heads on the plane so I figured that maybe I should keep silent now if I wanted to keep mine). I just continued to pray that GOD’S SPIRIT WOULD CONFIRM AND CONVICT and maybe give them a dream or vision about Jesus, or send someone else to water the seed planted. It was a great experience.